 Dunsters Farm have a long history of working with wholesalers. We provide high quality branded and own label products, at great prices. 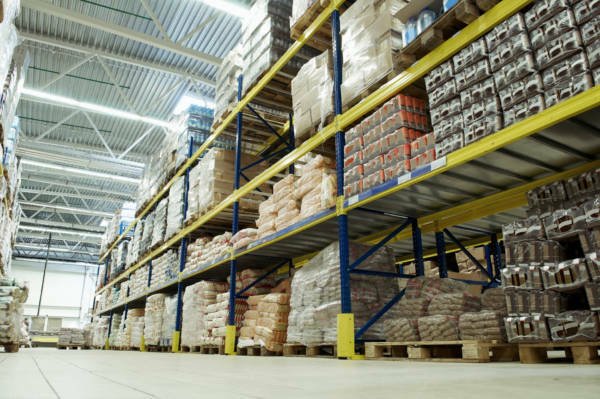 With regular deliveries and the option to collect from our depot for local wholesalers, ordering from Dunsters Farm could not be easier.